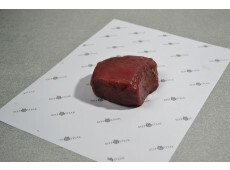 One of the most famous steaks in the world is the beefsteak. 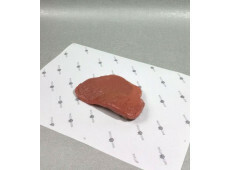 The tenderness of this piece of meat is depends of a few factors. The race, the age and the gender provide this tenderness. Beside that, the treatment, the aging and the coolprocess have an effect on the quality of the product. Beefsteak comes in a lot of different shapes and sizes. it is cut from the short muscles. The beautifull red color is caused bij the oxygen in these muscles. The meat of animals with a lot of stamina have an even more red color. TFor example animals such as horses, bisons, ostriches and deers. Beefsteak contains a lot of iron. That makes it the perfect steak to come round again! 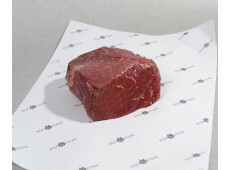 Beef&Steak is attainable at phone number 0172-577147 and at e-mail adress info@beefensteak.nl. We try to answer your questions as good as possible. You are also welcome at our pickup location: Beef&Steak, Stobbeweg 15, 2461 EX Ter Aar.